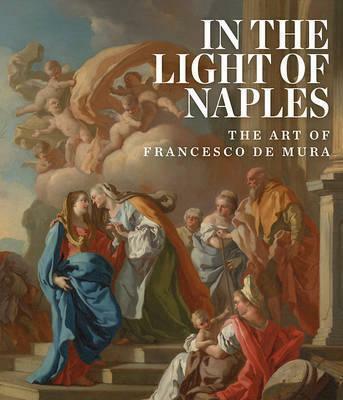 This is the first-ever scholarly publication devoted to the art of Francesco de Mura (1696â€“1782), one of the greatest painters of the Golden Age of Naples. De Mura's refined and elegant compositions, with their exquisite light and coloring, heralded the rococo, and his later style was a precursor of Neo-Classicism. His ceiling frescoes at Monte Cassino, destoyed in World War II, rivalled those of his celebrated Venetian contemporary, Giambattista Tiepolo (1696â€“1770). Yet today, he lacks his proper place in the history of art. This volume demonstrates why it is now time to reevaluate this once-celebrated artist.